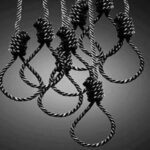 HRANA News Agency – 15 prisoners have been hanged in Diesel Abad prison of Kermanshah and Ilam central prison on Thursday November 5th. 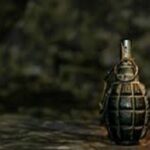 HRANA News Agency – The family of a prisoner who were being executed were arrested while trying to attack the prison with hand grenade. HRANA News Agency – According to the report of the Iranian official sources a prisoner has been hanged in Imam Hussein square of Ilam on Wednesday September 4.